* Requires Advanced System Prefs Framework patch to function properly! 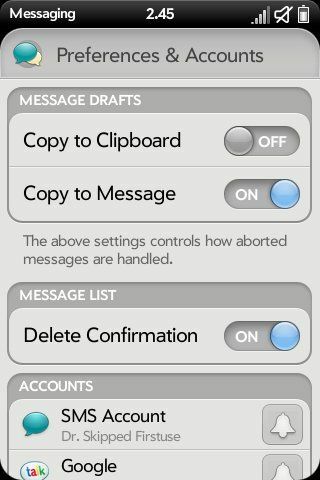 Adds per account notification configuration for messaging app. 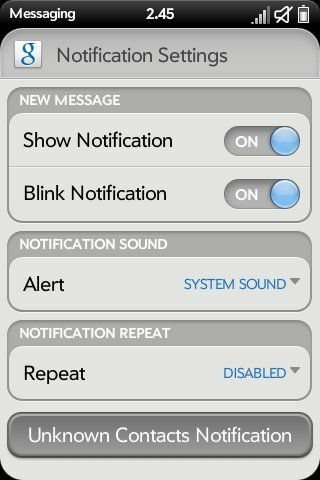 Also adds support for notification settings for SMS received from unknown contacts and per contact notification configuration.